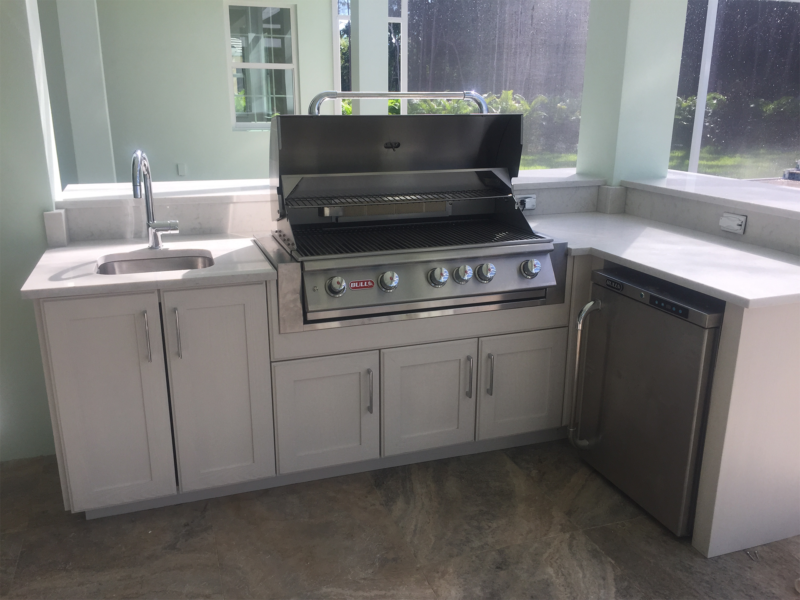 With over 30 years of experience in the construction trade, we are your hometown Naples remodeling and construction company! 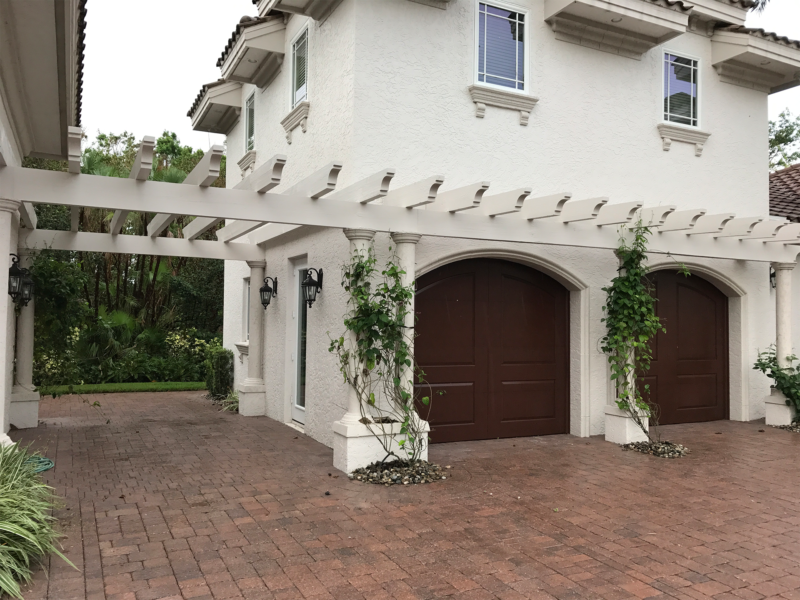 We provide high-quality craftsmanship for both residential and commercial clients. We only hire the best in the business, so you can be sure you’re team is experienced, qualified and dedicated! 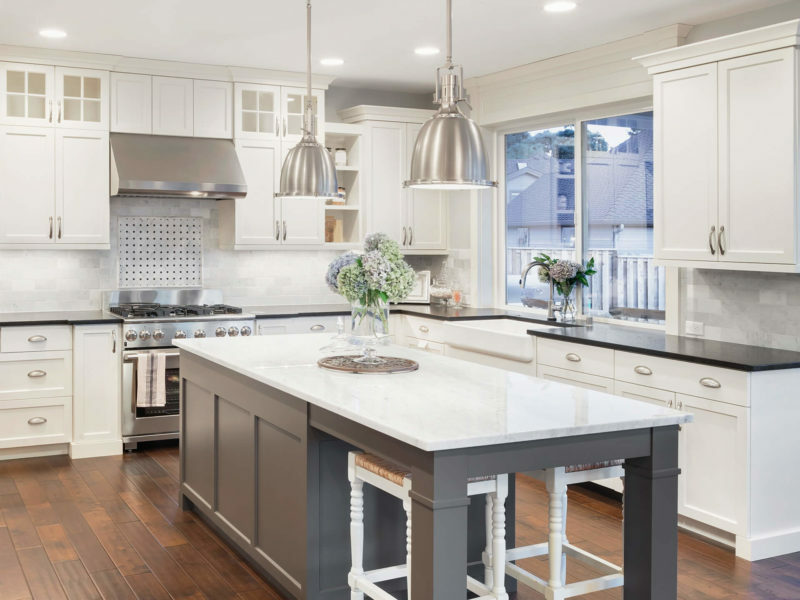 Our team will work closely with you to ensure your handyman or remodeling project is a great experience form start to completion. Handling your own construction, but in need of a General Contractor? Let us guide you in making the right decisions for your DIY project! Gerald transformed our home with new flooring. We are pleased with the performance and quality of his workmanship. He walked us through every step of the process and helped us feel comfortable about our choices. We appreciate his honesty and expert opinions. Will definitely call him back for any future projects. Gerald is hard working and determined. I have put trust in him to do a major remodeling at the church where I serve in a leadership position. He did an admirable job and did what he said he would do without going over budget. I also had Gerald complete a successful remodel addition on my personal home and we could not have been happier. Gerald has been my go to guy for years. From hanging large pieces of art to building my custom closet. I call Gerald for all my handyman needs and each and every remodel job. He has always been fair, honest, and dependable. You can’t beat his craftmanship and ease to work with. Gerald did some work for me at my home and I was extremely pleased with the outcome. He was respectful of my home and just really knowledgeable about his craft. Attention to detail and caring about my needs and what I wanted in my home . I would highly recommend Gerald for any handyman to larger projects. 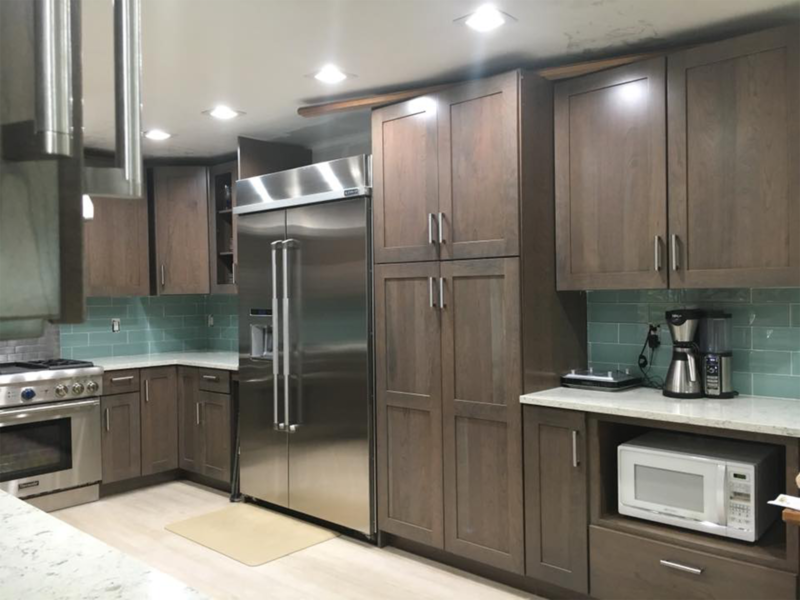 Gerald and his crew from Shoreline Remodeling did an amazing job turning my outdated kitchen into my dream chef's kitchen. The detail of their craftsmanship and ease of the entire process has me looking forward to the next room I'm planning to have them remodel. We just remodeled our kitchen and could not be happier! Gerald and his team are amazing!